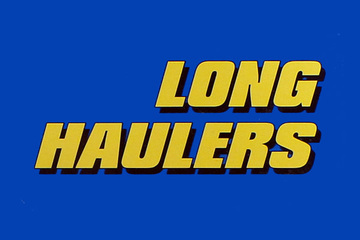 Long Haulers were introduced in 1998. These releases consist of a mainline Hot Wheels car with a Truck/Trailer combination. In 2000 the series name was changed to Pavement Pounders .